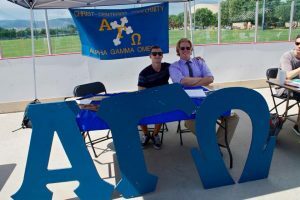 What is Alpha Gamma Omega? It is a community of men with a common mind of sharing the gospel. We eagerly seek to grow true relationships on the foundation of our personal relationships with God. Our motto, is “Fraternity for Eternity” as we are not just brothers, but share a special bond in Christ Jesus. Join us for Rush each Fall and Spring semesters! 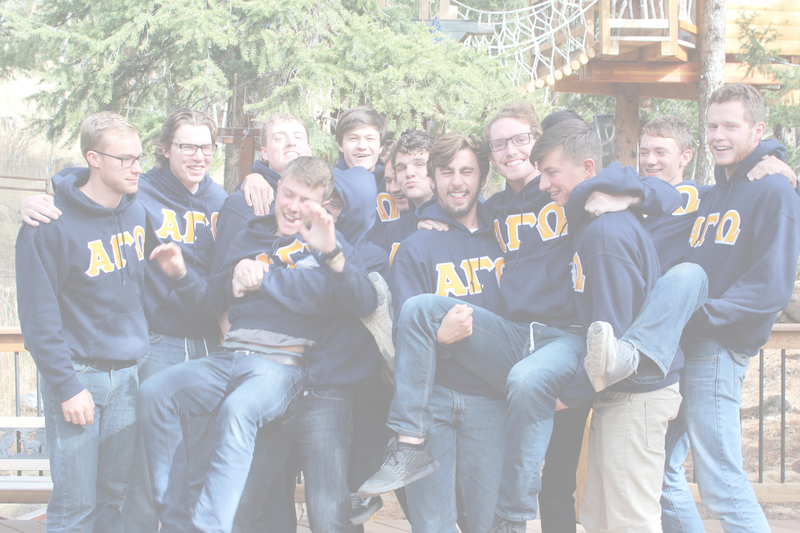 Follow us on social media for more information, and to keep up with the brothers at Colorado State! Strong the ties!